This publishing deal for Lucie Whitehouse particularly caught my eye as her new book will be set in Birmingham. I have a very short list of crime authors writing about Birmingham. 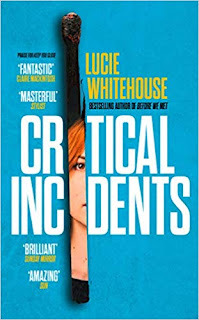 Critical Incidents has a publishing date of 4 April 2019 on Amazon.